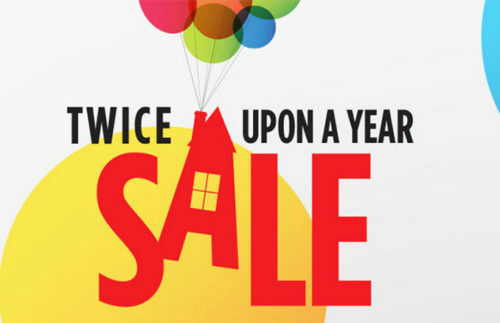 Home » Accessories » shopDisney’s Twice Upon a Year Sale is Here! Get ready to save on some faves! One of the hottest sales of the year, the Disney Twice Upon a Year Sale, is live right now! This is the sale where shopDisney drops prices on more than a thousand items and you can score deals up to 50% off. That means shopping for Grandpa Joe and Aunt Imagene and Sister Sally while you can get stuff on the CHEAP! Check out ALL of the things. There is a TON of stuff on sale, and you need to grab it before it’s gone! Yes! Spent some money at my favorite sale of the year.